Is your child addicted to social media? 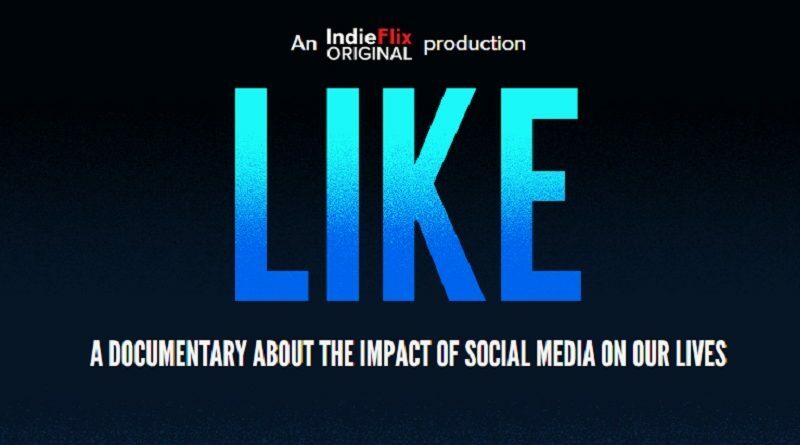 Join ParentMap’s exclusive film screenings of the IndieFlix documentary “LIKE” to explore the impact of social media on our lives. By understanding the effects of technology and social media on the brain, on our lives and on our civilization, we can learn how to navigate it more safely together. 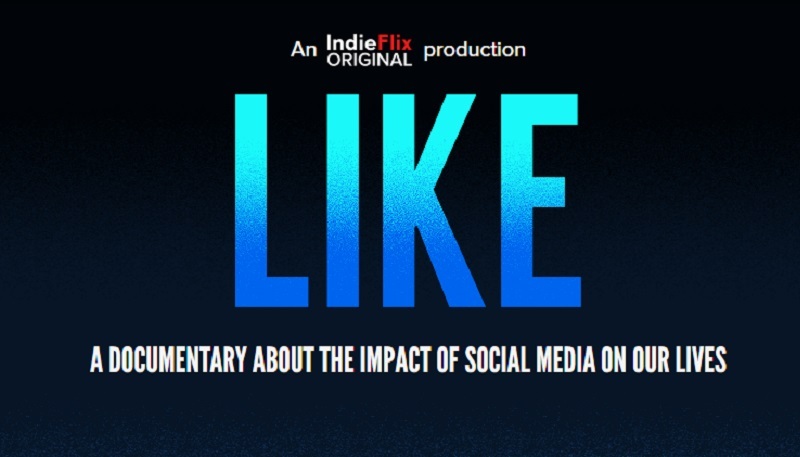 Following each screening is a live Q&A with local experts to answer questions.